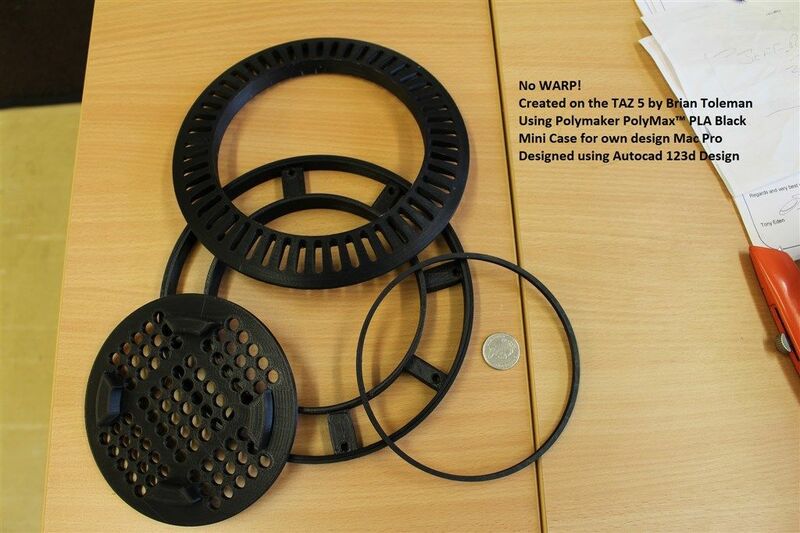 PolyMax™ Superior PLA is a 3D printing material with excellent mechanical properties for printing high quality parts. PolyMax™ PLA has an impact resistance of up to NINE times that of regular PLA, and better overall mechanical properties than ABS. You will earn 37 loyalty points with this purchase worth £0.37 that you can use on this order. Extremely Tough: Regular PLA is a very brittle material, which greatly limits its range of applications. PolyMax™ PLA was designed to change this. Featuring increased impact strength of up to 9 times that of regular PLA and 20% better than ABS, PolyMax™ PLA is a sure winner when it comes to toughness. So if you are looking for a material that can withstand your mechanically demanding tasks, PolyMax™ PLA is up to the challenge. Uncompromised Quality: The good mechanical strength of PolyMax™ PLA is achieved with no compromise in printing quality. As PolyMax™ PLA is also produced with Jam-Free™ technology you can be certain you will get high quality prints with excellent strength while still enjoying the ease of printing PLA. ABS? No More: Still printing ABS while trying to endure the odour and potential health risk? With PolyMax™ PLA you can get rid of that potentially hazardous ABS and still achieve the same structural strength with even more benefits such better printer compatibility, easier printing, less warping, no hazardous odours, and in many cases even better mechanical properties. 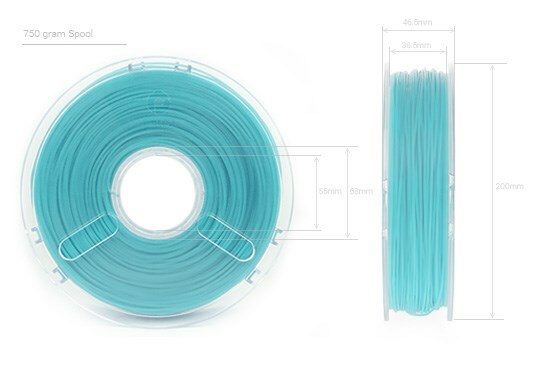 The PolyMax™ 3D printing filament works well with the majority of 3D printer surfaces. Though if you require additional adhesion, check out the links below.